AVAILABLE NOW! 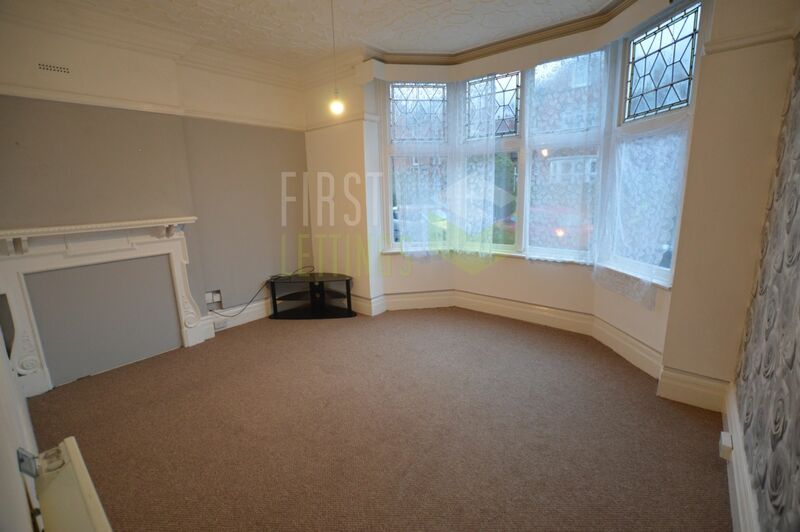 GROUND FLOOR ONE BED FLAT IN CLARENDON PARK..
First 4 Lettings present this ONE BED FLAT in the sought after suburb in the CLARENDON PARK of Leicester. 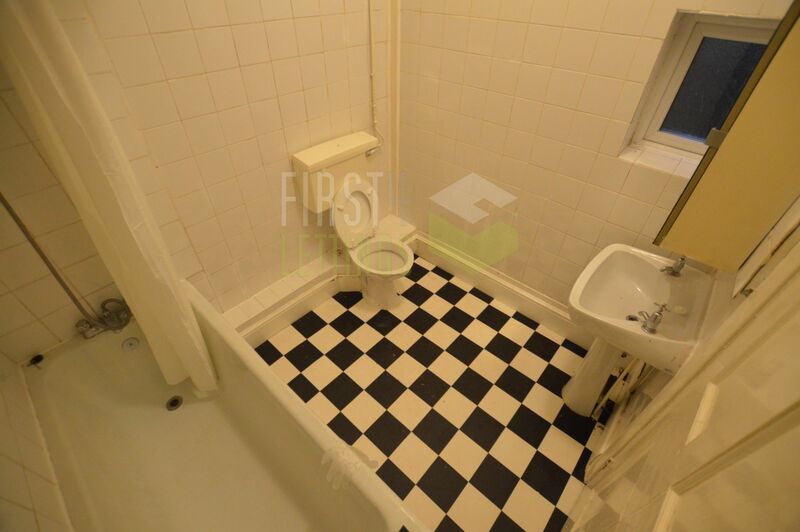 In brief the accommodation comprises of one reception room; bedroom; bathroom and kitchen. 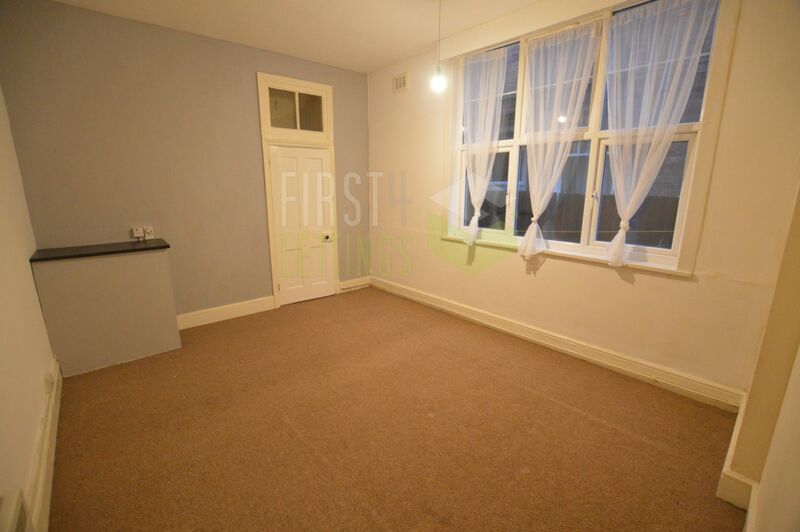 The flat is UNFURNISHED and includes a washing machine and cooker. 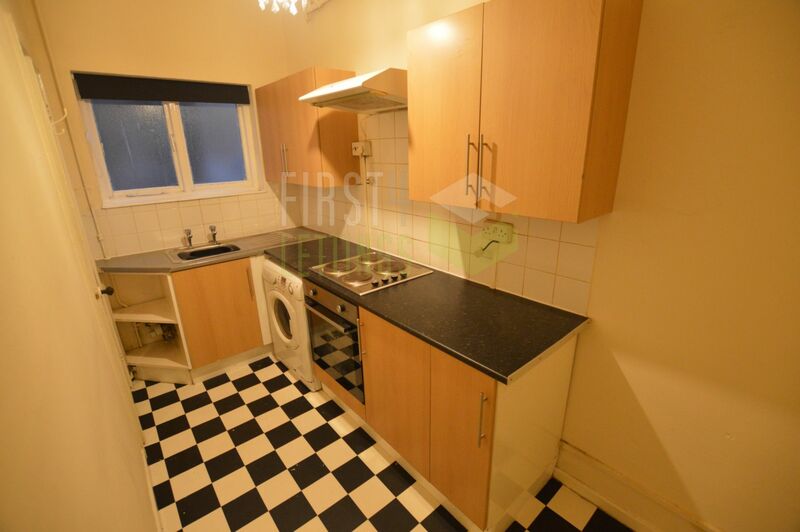 The flat is close to the UNIVERSITY OF LEICESTER, popular local schooling, local amenities and public transport links to and from Leicester City Centre.